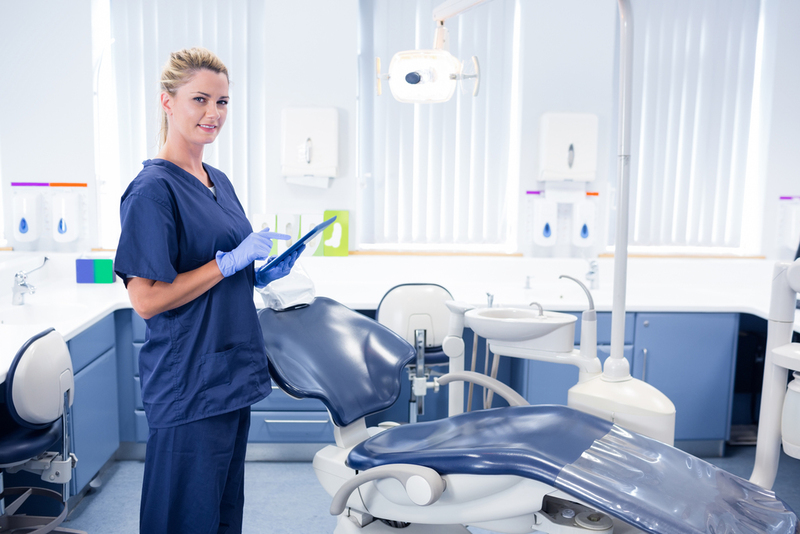 The dental hygiene board exams are fast approaching and the myriad theories surrounding the concept of successful study almost require a study session of their own. 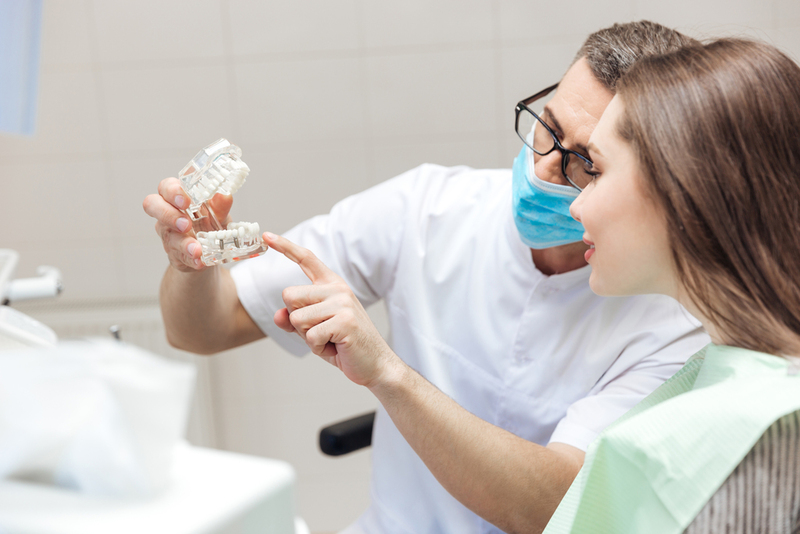 The following 6 tips will help you effectively prepare for your dental exams, while still leaving you time to floss! So switch out of panic (or procrastination) mode, find a cozy spot, and get ready to ace a test or two. Goals help us stay focused and are a solid tool for successful study. They are the toothpaste to your toothbrush, and they’re even more powerful when you break them up into smaller chunks, which can help a seemingly insurmountable goal become a series of perfectly doable tasks. Mark study time allotments on your calendar, stick to a schedule, and plan your time realistically. Is Radiology your strongest topic? Start with something you enjoy and move on to information you find more challenging. Planning is strengthened by knowing what works for you. Do you work best with a friend? Are you more productive in the evenings as opposed to the mornings? Experiment to find what study strategies are most effective for you, and then stick with them! There’s nothing quite like a change of scenery to refresh your perspective, and study locations are no exception. That’s because the brain is forced to form new associations with the same material, making memories stronger every time we move from the kitchen table, to the library, to the coffee shop. Switching up your study spot will make you less likely to forget all those dental anatomy details. Get your body and your brain in shape at the same time! Research has shown that just half an hour of aerobic exercise can improve our brain processing speed and other integral cognitive abilities. Try a yoga class, taking a walk in the park, or jogging a few laps around the block. You might feel smarter by the time you get back to your Oral Pathology textbooks! Limiting yourself to one topic at a time can not only leave you feeling disenchanted by the subject matter, but may mean you retain less information. Alternatively, study a variety of different material in one session, a technique which will improve your ability to select the best strategy for solving a problem. Changing it up will keep your brain alert and engaged, which is especially helpful when studying dental materials or subjects that may typically put you to sleep. It’s no secret that we can all benefit from a little encouragement to keep us on track. Study groups aren’t everyone’s cup of tea, but if you find you thrive in a team, try rounding up a few hygiene student cohorts and employing the ‘power in numbers’ theory. Delegate tasks among the group, put on some music (another great study stress reliever), and empower one another’s learning. Just as food plays an important role in oral health, it’s integral to productive study, too. Exams are like mental marathons in which endurance is vital, and diet is one of the most effective ways to fuel a dental study session. First and foremost, your energy will be optimized if you choose meals instead of snacks. Nutritious options which pack a plethora of vitamins and fiber are essential, but protein-rich foods stand out as the most brain-boosting. Neurotransmitters in your brain are made from amino acids derived from the protein in your diet. To keep your neurotransmitter levels up, eat high-protein foods such as cheese, eggs, meats or nuts. As for foods that act as brain-blockers, avoid those made with white flour, like cookies, cakes or muffins. You’ll also want to avoid foods made with refined sugar, such as chocolate, candy and soda. Additionally, carbohydrates can make you feel sleepy and heavy if eaten in large quantities, so those aren’t a good choice for exam day. Hydration is vital, too. We know that drinking water is tantamount to good oral health, but it offers a number of study-related perks too. According to a recent study, staying hydrated can truly help your brain work faster; something that could be vital for those front office students studying tedious insurance codes. The study found that when adults drink water, they are able to concentrate and perform better on mental tests. Furthermore, with its power to shrink your brain, dehydration can lead to fatigue and an inability to focus. So keep sipping, and don’t let dehydration become a roadblock for successful study. But before you do, try studying for a few minutes. There’s a better chance we’ll remember the information we absorb before going to sleep, as studies suggest the brain strengthens new memories during slumber. Furthermore, your brain has lots of room for new information in the morning hours, so keep those study materials close by for some early work. Just don’t forget to brush! Never underestimate the positive impact of a good night’s sleep on your levels of productivity. In fact, all-nighters have been linked to higher sensitivity to stress. As tempting as it may be to stay up into the wee hours committing facts to memory, it could actually be counter-productive. Sleep deprivation has the potential to undo all your hours of hard work, so be sure to get seven to nine hours of sleep each night leading up to your exam.